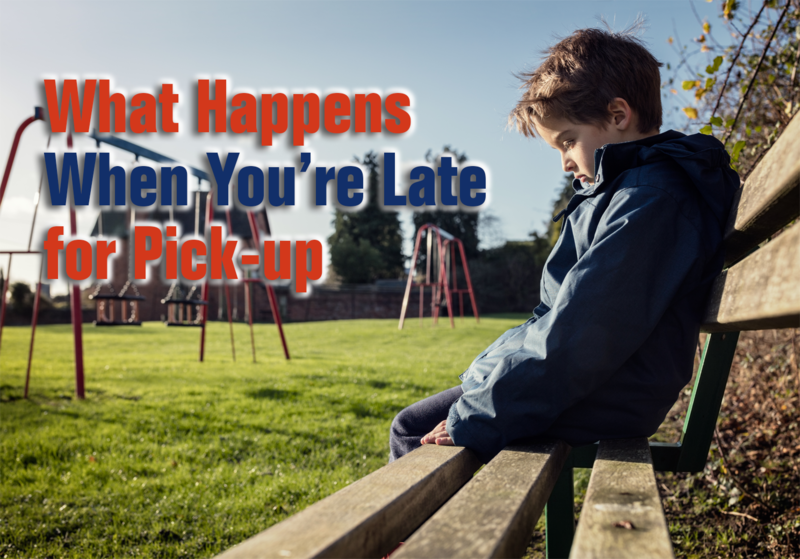 Have you ever been late for pick-up? Children expect their parents to pick them up on time. No child wants to be the one looking out in the audience to see if mom or dad showed up. As I got older I understood why my parents were always late. As an adult, I even appreciated their dedication to providing for me and my siblings. At the time, though, their tardiness created anxiety and sometimes embarrassment. I was always the little girl that was last to be picked up from school, an outside activity, or even a birthday party. Now let me be clear: this was not a case of neglect. Rather, my parents worked very hard and long hours running the small mom-and-pop grocery and meat market that they owned. My mother would always lament that the store would be dead all day, yet the second she’d walk out the door to pick us up, ten cars would pull into the parking lot. So, after all the kids in my dance class had been picked up—and even all the kids in the next class had been picked up—inevitably a big green chariot (the grocery delivery truck) driven by my private chauffeur (the grocery delivery man) would pick me up and drive me home. As an educator this is always a big problem for the school and teachers. When parents are late it’s tough on everyone. Your child feels neglected, the teacher feels frustrated because she needs to pick up her own children, and you feel guilty. Some schools institute a fine, but that’s not always a deterrent. A better deterrent is the understanding that being late for pick-up can be devastating on a child’s self-esteem and well-being. 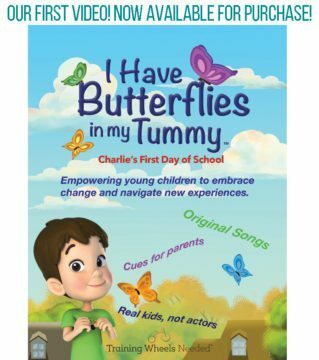 Ultimately your child may even ask their self if they can really trust you—not a great way to head into her elementary and eventually their teenage years. Over the years I’ve seen my fair share of late pick-ups. It’s not rocket science, and it can happen to the best of us. After dealing with so many parents who had this problem at first I boiled it down to a few basic rules. Once the parents were on the same page with me they were never late for pick-up again. Make picking up your child your number-one priority. Use an old-fashioned reminder technique like sticky notes on your bathroom mirror or desk, or set up alerts on your phone. Always have a backup plan for emergencies, such as family members or friends that can pick up for you. Place all names you approve on the authorized pick-up list with the main office. Place the school’s main phone number in your favorites list. After a late pick-up, reassure your child that they don’t ever have to worry. Tell them why you were late and that you’ll do your best not to let it happen again. Finally, stop off for ice cream before you go home. A spoonful of sugar goes a long way. If you’re late for pick-up don’t worry. It’s not the end of the world. You just need to refocus part of your day to make sure you don’t repeat the mistake. That’s where the trouble starts. With a few simple reminders and preplanning you’ll be good to go. Have you ever been late for pick-up? What happened and how did you handle it?